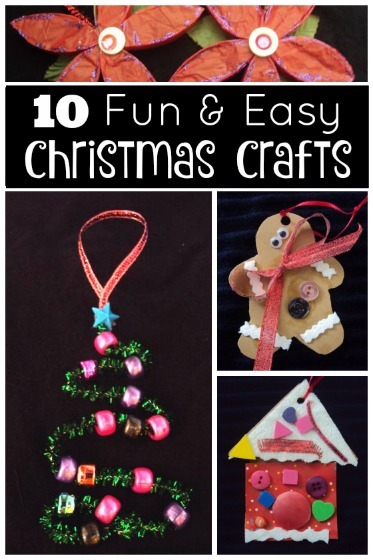 These candy cane wreath ornaments are very easy to make, so they’re perfect for toddlers and preschoolers. 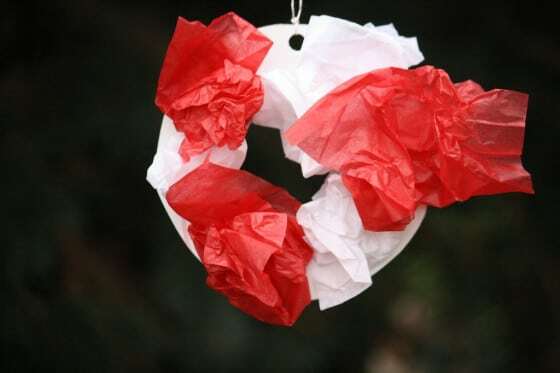 You can chose your own colours for these ornaments, but I really like how the red and white tissue paper give the little wreaths a candy cane effect. 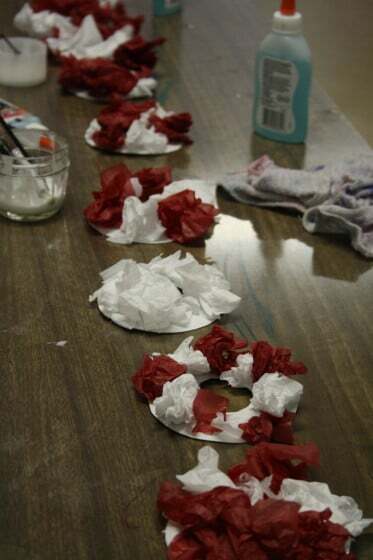 I love using tissue paper when I’m crafting with children. It’s one of my go-to craft supplies. First of all it’s really inexpensive. You can pick it up at any dollar store, or better yet, just save it after unwrapping birthday presents, Christmas presents etc. 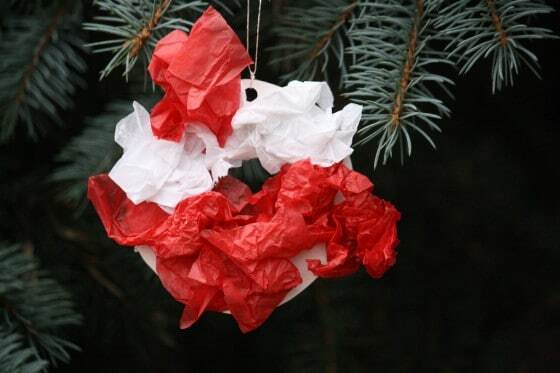 Secondly, tissue paper is a really versatile craft material. 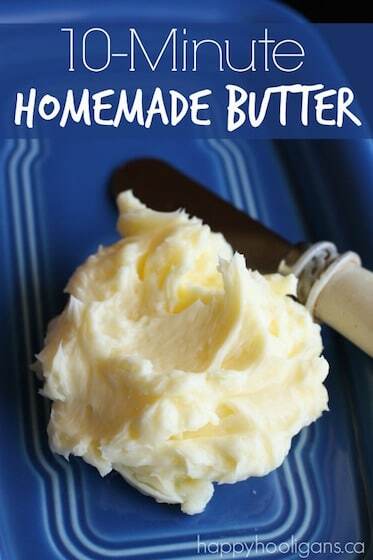 We’ve used it in many of our season crafts. It’s easy to work with. 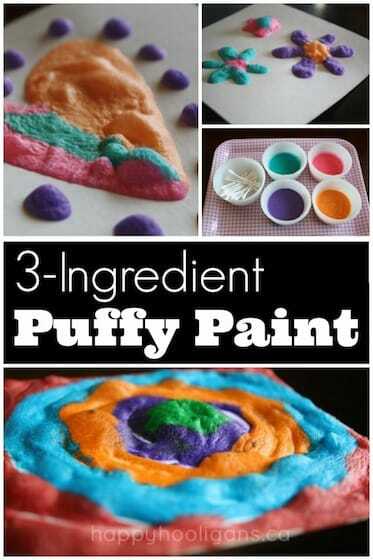 It can be fluffed up, crumpled up, used with mod-podge and paper mache, and it comes in every colour of the rainbow. 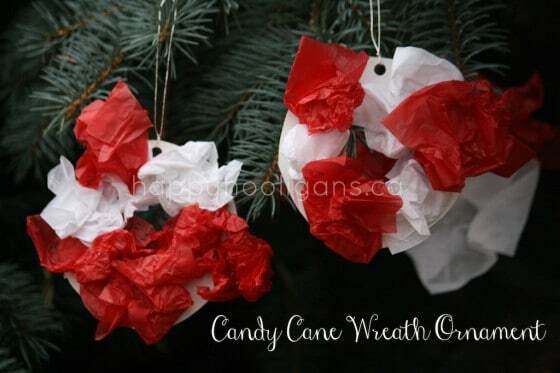 Making your candy cane wreath ornaments. 2. 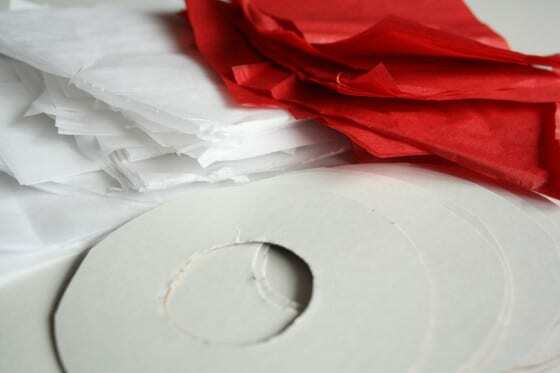 Cut a few 3×3 squares each of red and white tissue paper. 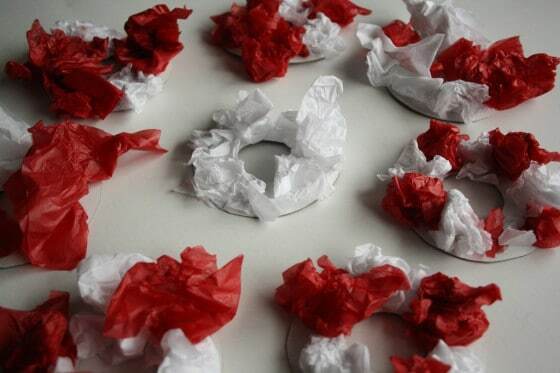 Have your child crumple the tissue paper and glue it onto the wreath. There’s an opportunity here to talk to your child about colours and patterning. Look at a real candy cane, or a picture of one, and point out how the colours alternate: red, white, red, white… Assure your child that their wreath will look beautiful no matter how they chose to decorate them, but that they could experiment with patterning if they wanted to. One of our 3 year-olds chose not to add any red at all, and I thought it was pretty cool that he made the conscious decision to just stick with one colour for his wreath. And have a look. It was really gorgeous! 3. 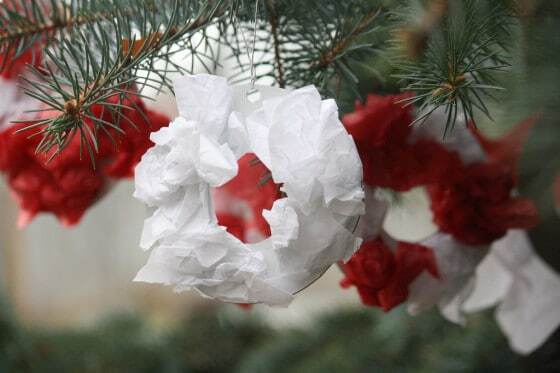 Glue your tissue paper to your wreath. Squeezing a glue bottle is a great exercise in motor control and co-ordination (squeezing, aiming, touching down and controlling the flow of glue takes a lot of concentration), but for my really young ones, I put out a small bowl of glue, and some paint-brushes. Looking good, and they’re not even ready for hanging yet! To finish up, punch a hole in the cardboard and thread a loop of metallic thread or ribbon through. Love the work that you do, it’s truly inspiring! 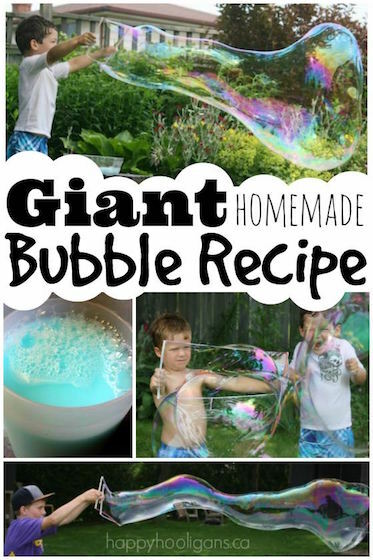 I have an in-home preschool at my house and I love to wake up and read your blog. I don’t know what I would do without you and Teacher Tom’s blog. Keep inspiration and love coming.